The blurry, naked Prince Harry photos, shot on cell phones in a Las Vegas hotel, were reportedly sold for an estimated $15,000 to TMZ.com. Now, Playgirl magazine wants to offer Prince Harry six figures (or more) to take his clothes off for a normal naked photoshoot. 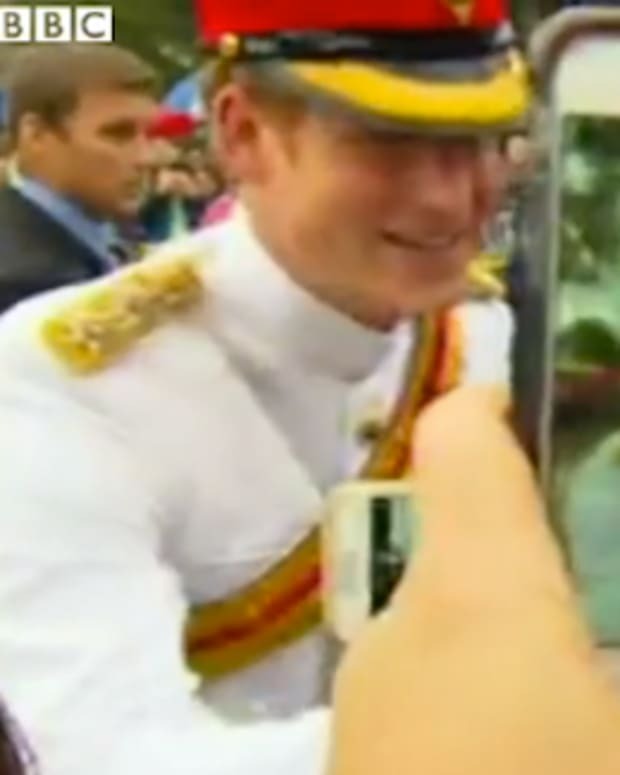 Video: Prince Harry Wants to be a DJ?